This entry was posted in Accessories, Business, Ethical Gifts, Fashion, Graphic & Media, Mens, Online Stores & Blogs, Womens. Bookmark the permalink. At the crux of GraphyX Design Forum is art that is inclusive, useful and ethical. Its mission is to bring art into the forefront of everybody’s everyday live by incorporating it into the things the we use daily. 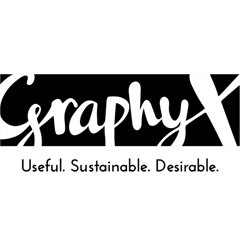 GraphyX envisages a world in which everybody can afford to own, share and make tangible pieces of art that will be loved often and for a long time – may it a print, a t-shirt or shopping bag! Everything done and created through GraphyX is grounded in the intention of being as sustainable and conscious as possible; all products are fair trade, made with organic and/or recycled cotton, manufactured using green energy, eco-friendly inks, recycled paper and biodegradable packaging.